With this year’s Summer Olympic games underway, there’ll be numerous representatives from the Caribbean region and we’re going to give you a run down of them. We’ll tell you who they are and which athletes from each country have the best chance of bringing a medal back home for their country and the region as a whole! On the back of Miguel Francis, who will also be competing in the Men’s 200 metres at the Rio Olympics, Antigua and Barbuda posted the fastest time of any team at the Pan American Games last year of 38.14 seconds. Like many nations from the Caribbean, Cayman Islands is mainly known to those from outside the region as a tourist destination. The islands which are home to 58,000+ people have produced 5 quality athletes. Most notable of them is Ronald Forbes who is a comparative veteran of the Olympics with this being his third games. 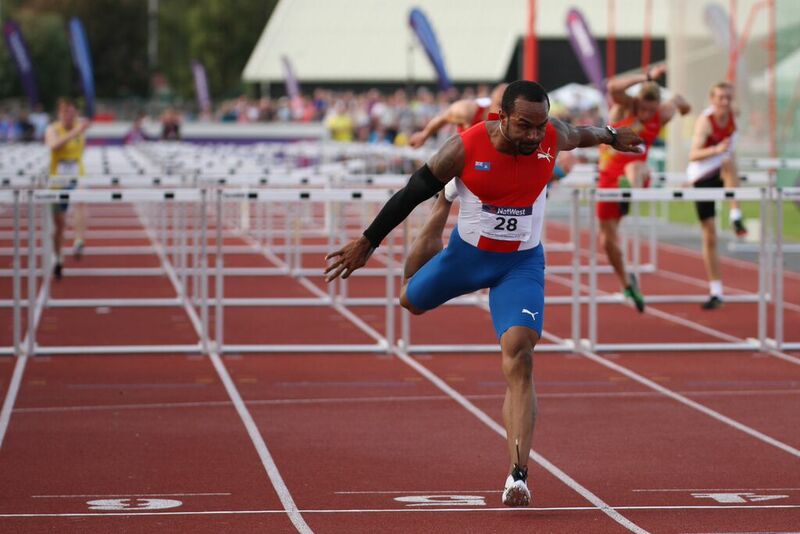 The 31 year old 110 metre hurdler will be hoping to represent Cayman proudly. Ronald Forbes well ahead of the field! 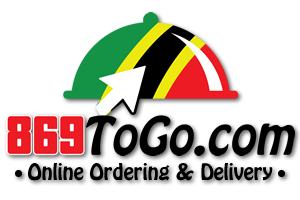 Our final country in part 1 of our Caribbean Countries at Rio run down is Dominica. 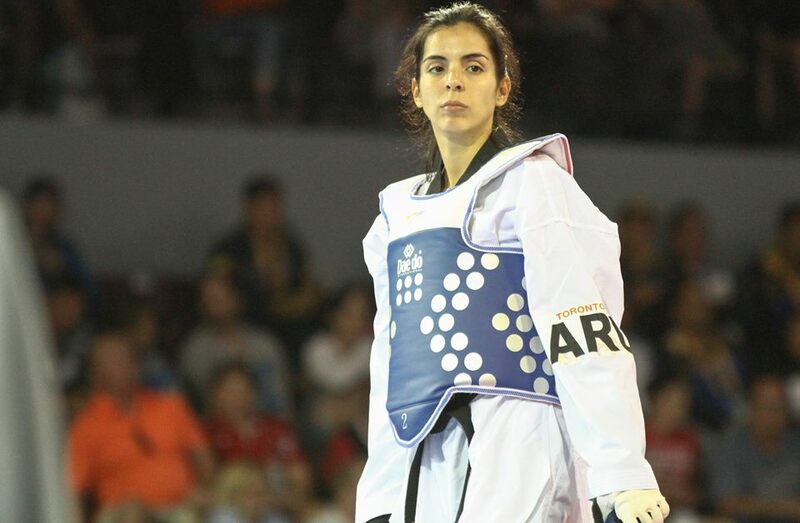 They have sent 2 athletes to Rio in the forms of Yordanys Durañona and Thea LeFond. 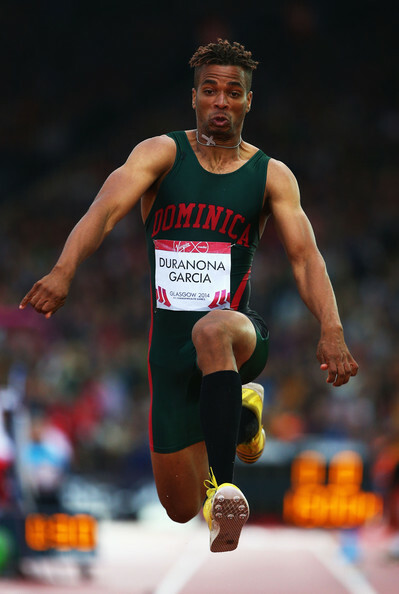 Durañona represents their best chance for a medal in the triple jump. With a tremendous name like that, who would dare try and deny him on Monday the 15th August?! Yordanys Duranona in full flight!